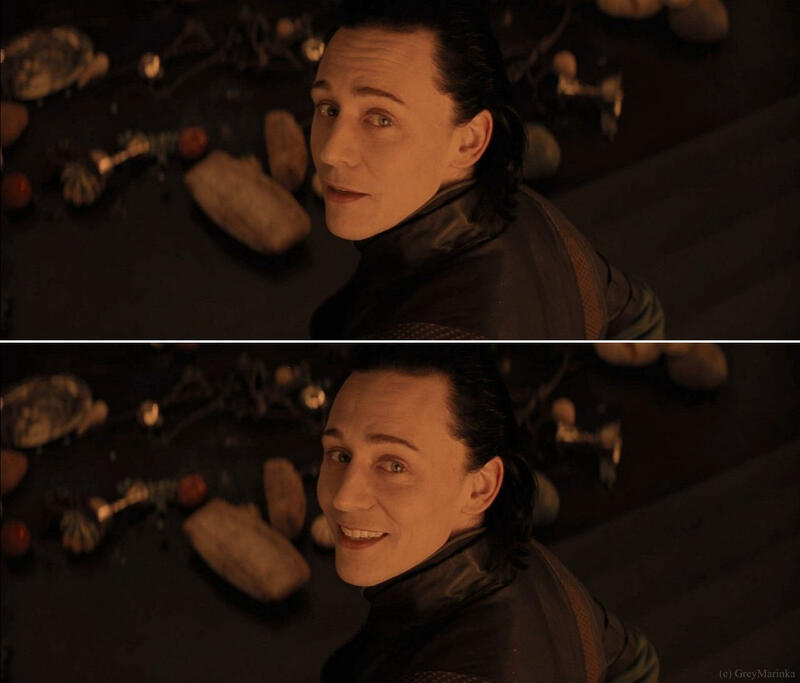 (´｡✪ω✪｡｀) FIRST GIVE AWAY: LOKI XMAS STARTS….NOW!!! 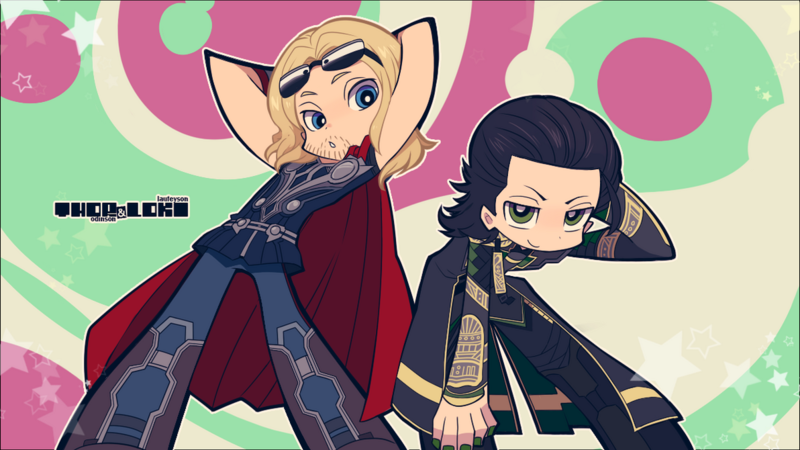 (´｡✪ω✪｡｀) We have prepared for your a very LOKI XMAS!! And yes! We start in November! From now till December 24, we are going to give away lots of Loki presents for you! Check our blog and our FB page and have fun with us! (Our LOKI XMAS will last till December 24, 2014 and will have presents given by all the Admins + fellow artists pages). We hope you’ll like it! We have a great LOKI PRINT from Art Studio Kimberly for you! <3 What to do? 1. Like us in Facebook + Like Kimberly’s page in Facebook too. From… right now! Till Friday 21, November 2014!! On LOKIsday!!! Saturday 23, November 2014. 2. The winner must contact us before Monday 24, November 2014. If the person doesn’t contact us, we’ll choose another winner. This entry was posted in Give Aways and tagged cool, give away, proud member of Loki's Army on November 17, 2014 by pepi. 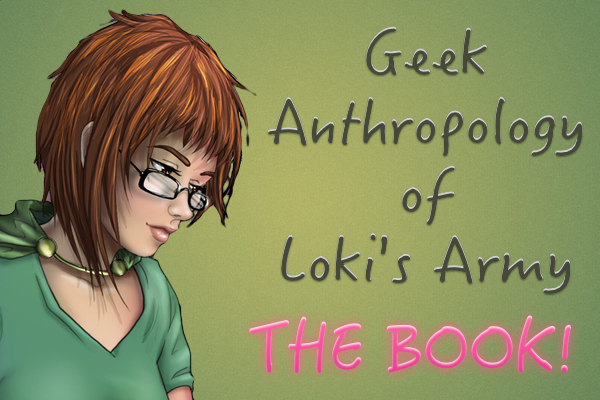 The Gospel of Loki, by Joanne M Harris, read by Tom Hiddleston Soundalike. This is the foreword of the book read by an amateur voice actor whose voice resembles incredibly that of Tom’s Hiddleston. You can listen to more readings by Tom Hiddleston Soundalike here. (There are some dirty whispers). This entry was posted in Audio and tagged audio, cool, sweet on November 6, 2014 by pepi. Great amazing news! Marvel has decided that Thor will be a woman from October. This is great news since Thor will become the 8th female title on the shelves. Thor is not the “She-Thor,” not “Thorita”. She is simply THOR, and she is worthy of the mighty hammer. Till now the only one worthy of holding the Mjölnir was a male, as described in traditional comics. This is about to change. This entry was posted in Hi there!, Opinion and tagged cool, female thor, marvel, news, thor on July 15, 2014 by pepi. This entry was posted in Fan Art and tagged cool, fan art on July 6, 2014 by pepi. The last day to like, share and comment is July, Wednesday 9, 2014. The winner will be announced on THORsday 10, 2014. Note that we choose our winners using random.org. Note: Cuquetafera will send the cool party T-shirt of Loki directly to the winner, with the winner’s chosen size. The design is manually screenprinted and plated coated. Cuquetafera produces the T-shirts once they reveive the order. It takes aprox. 1 week to be shipped. This entry was posted in Give Aways and tagged cool, give away on July 1, 2014 by pepi.